Congratulations on becoming an Accredited Event Designer. You should feel very proud for having put in the time, dedication and work necessary to complete this course! Now that you have a comprehensive understanding of wedding & event decor, how to start a small business, you need the tools & resources to get it all off the ground. 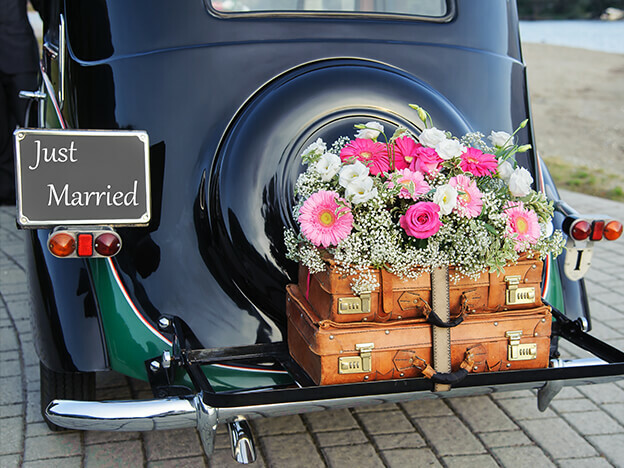 In this unit we will provide you with templates for contracts, proposals, pricing, photo release forms and other important documentation necessary to running a wedding & event company. Please note however that, depending on your country, state or province, that some of these templates may need to be modified to fit your local laws & regulations. We strongly recommend you reach out to a local business association for support & guidance if you have not run your own business prior to completing this course. 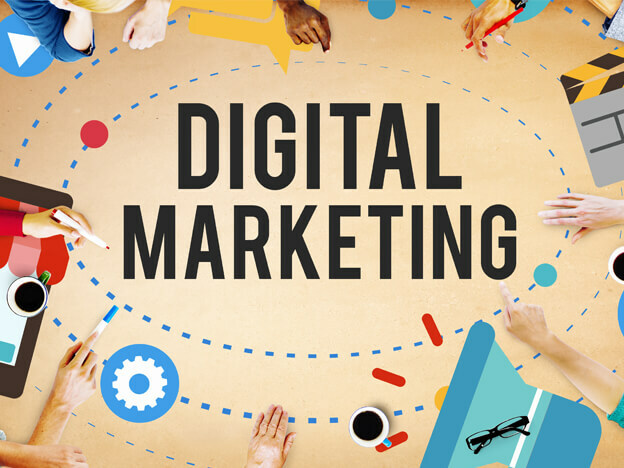 In conjunction with the templates & resources, we’ve also put together a hand-picked selection of digital marketing courses that are offered for free from companies such as Facebook, Google, Unbounce, AutopilotHQ and other top tier marketing platforms. There is one more unit, IWED Bonus, which includes advanced backdrops, ceiling drapings & decor, plus other content that will allow you to advance even further as an event designer. We hope you enjoy this bonus content and thank you for being a supporter of The Institute of Wedding & Event Design!